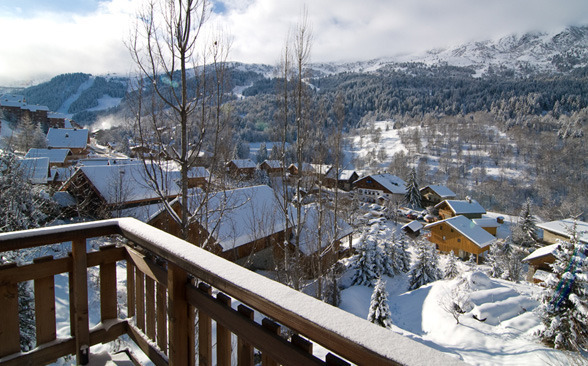 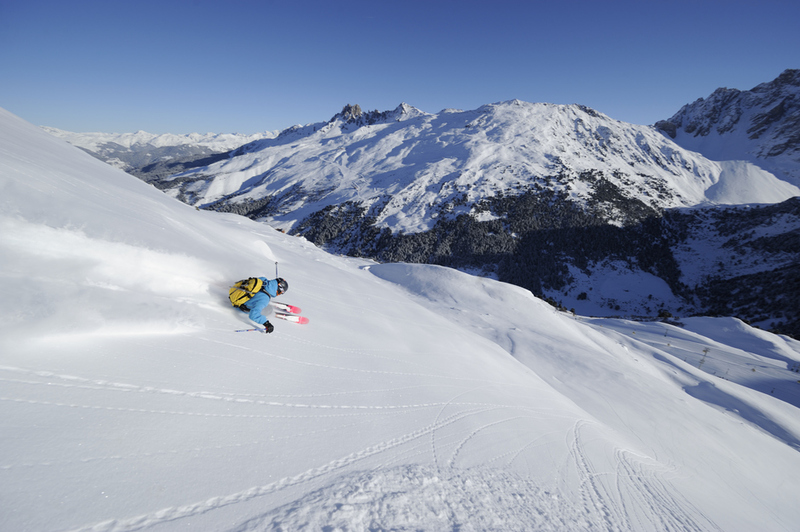 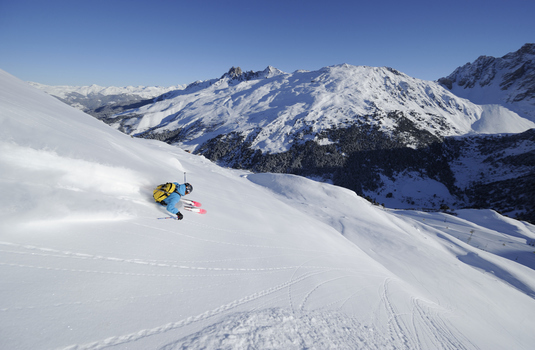 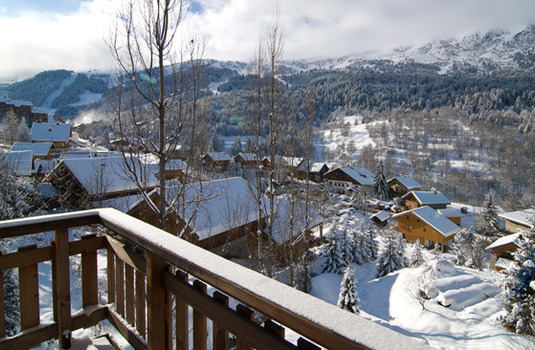 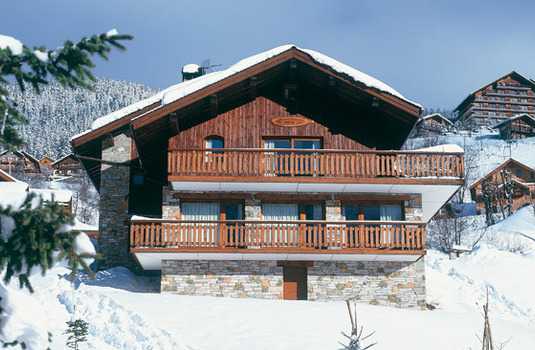 Located in a quiet cul-de-sac, Nant de Morel is a perfect option for your family ski holiday. 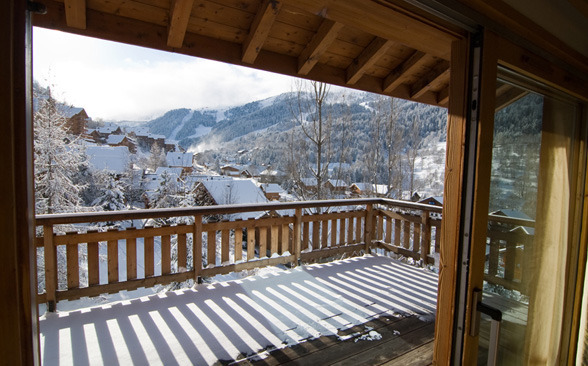 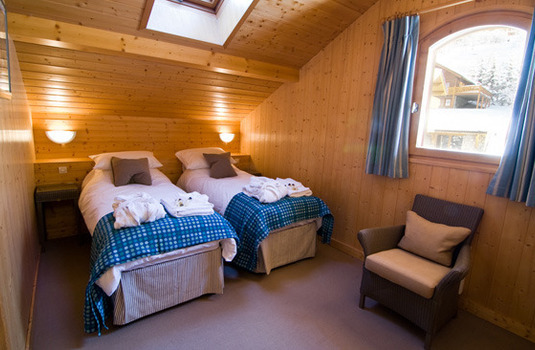 The chalet features a south facing balcony that provides magnificent views of the valley and its fantastic location ensures only a ten minute walk from the centre of Meribel. The lounge and dining area offers a homely atmosphere to guests allowing a calm and relaxed feel through the evenings. 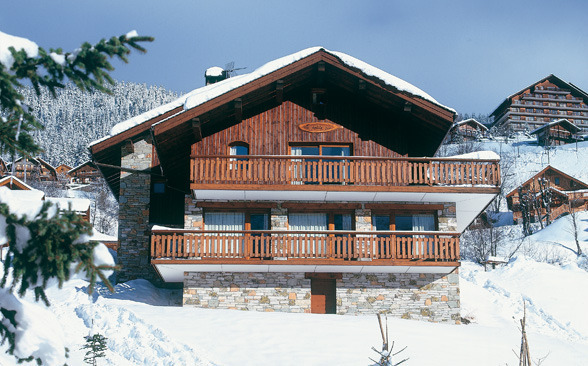 Meribel provides an excellent location for a luxury ski holdiay and this property is well suited to skiing groups as the chalet can comfortably sleep up to 12 people. The bedrooms have recently been given a face lift and now have a bright, contemporary feel. 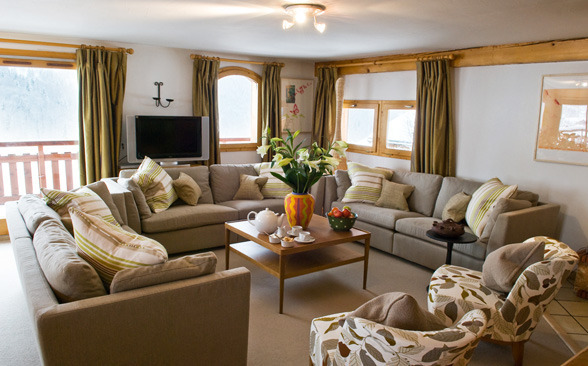 The living and dining room is homely and opens onto a large south facing terrace which is an excellent sun trap. 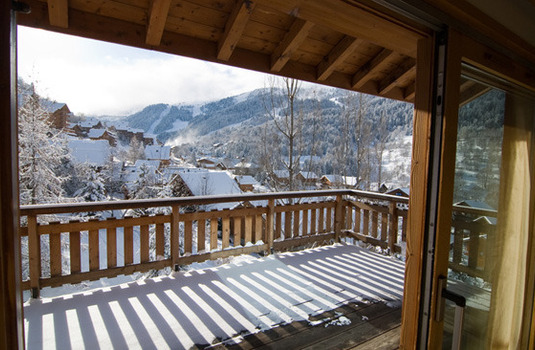 Sleeping up to 10 people, Nant de Morel is perfect for groups skiing together and looking to enjoy the extensive ski area and Méribel's buzzing nightlife.